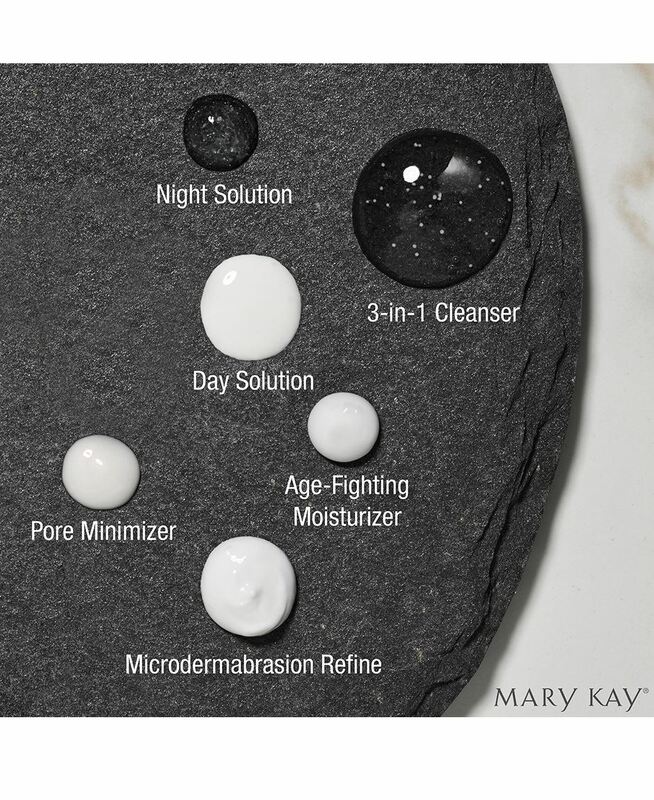 3-In-1 Cleanser, 127 g Age-Fighting Moisturizer, 88 mL Day Solution Sunscreen SPF 35, 29 mL Night Solution, 29 mL. This item is now discontinued, available while supplies last. Formulated with an exclusive dream humectant blend plus powerful antioxidants that help skin look and feel smooth and radiant when used in conjunction with the TimeWise® 3-In-1 Cleanser. Hydrates for up to 10 hours while helping control excess oil. The patented blend of age-defying ingredients in the TimeWise® Complex reduces the appearance of fine lines and wrinkles by enhancing the skin’s renewal process. A patented† complex reduces the appearance of fine lines and wrinkles by enhancing the skin’s natural renewal process.